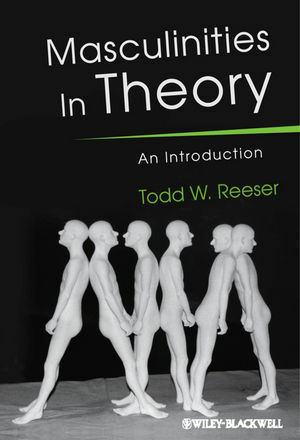 Masculinities in Theory is a clear, concise, and comprehensive introduction to the field of masculinity studies from a humanities perspective. Explores the question ?What is masculinity and how does it work?? Todd W. Reeser is Associate Professor of French at the University of Pittsburgh and also teaches gender studies. He has published on gender and sexuality in Renaissance literature, critical theory, and French film. He is the author of Moderating Masculinity in Early Modern Culture (2006) and co-editor of Entre hommes: French and Francophone Masculinities in Culture and Theory (2008). Introduction: The Study of Masculinity. 2. Social Masculinity and Triangulation. 4. Theorizing the Male Body. 7. Masculinity and Racialized Subjectivities. 8. Masculinity and the Nation. 10. Unstable Time: Masculinity in History.